We loved your singing last Monday, it was a fabulous evening. We could have had the upheaval of getting to the Albert Hall and it would have not been better!! 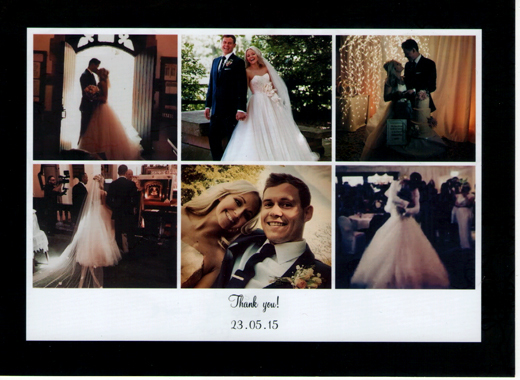 “Thank you so much for the lovely singing in Church at our wedding on Saturday. “Oh kathryn it was wonderful!! We had the best day of our lives. The choir were perfect. Exactly what we wanted and you created a wonderful atmosphere. We had so many compliments on your beautiful singing. We can not thank you enough. It was so lovely to meet you, you are such a lovely lovely person. We will send you photos of the wedding. Please please keep in touch and send our love to the rest of the choir. Thank you so much for your kind invitation to The Kirkham Singers Christmas Concert. It was wonderful, joyous, happy, peaceful and really brought the meaning of Christmas to our lives. Please pass on our congratulations to everyone involved in the evening for making it the success it was. I am writing to thank you for the marvellous entertainment you all provided for our pensioners trip in June. The ladies and gentlemen thoroughly enjoyed your singing which was obvious when they all joined in. We also had letters of thanks which commented on the wonderful entertainment. Thank you once again for helping to make the afternoon so special. Good unison blend at the beginning. You captured the feeling of this song beautifully without ever sentimentalising it.The performance was rooted in good vocal technique – musical phrasing / clear diction and worked beautifully. Pleasing tone – good SATB sound. You captured a lovely easy “swing” – just right. The part singing was always secure – you made it sound so easy!